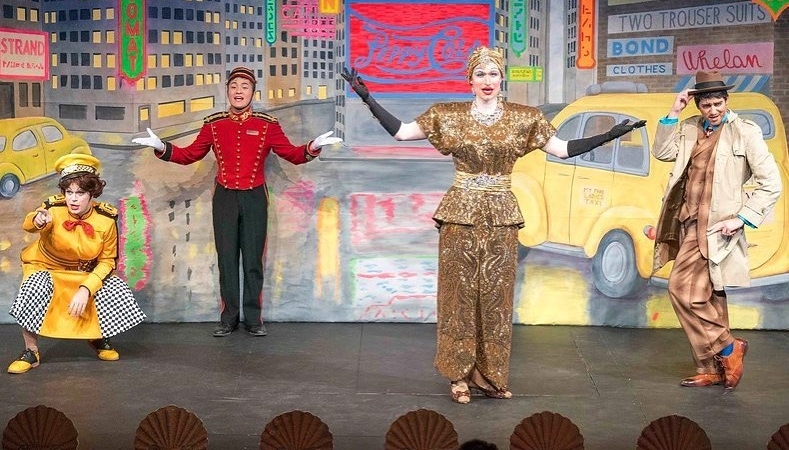 Hasty Pudding Theatricals will once again feature Golden Girl Granola in a “leading role” at their concessions stand! 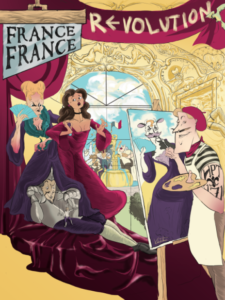 Opening night for the France France Revolution show is Friday, February 8th. Harvard University‘s Hasty Pudding Theatricals annually creates a student-written, composed and performed musical comedy burlesque show. This year’s production will be performed every Tuesday through Sunday until March 10th at their Cambridge, MA theater. Hasty Pudding’s concessions stand will offer our gourmet granola snack packs and Honey granola bars, a perfect intermission snack! Theater patrons will also find a special promotional code to use for future online orders on our concessions stand poster. We hope you enjoy this hilarious show as much as you’ll enjoy your beyond delicious granola snack!